Todd Ranch end-unit detached townhome with only shared wall between garage and neighboring garage. Spacious and light, this floorplan includes a bedroom and bath on the first level and two bedrooms with a bath on the second floor. Newer dual-pane windows. Renovated bathrooms. Vaulted living room ceiling with high windows for incredible natural light and park and hillside views. Wood laminate flooring. 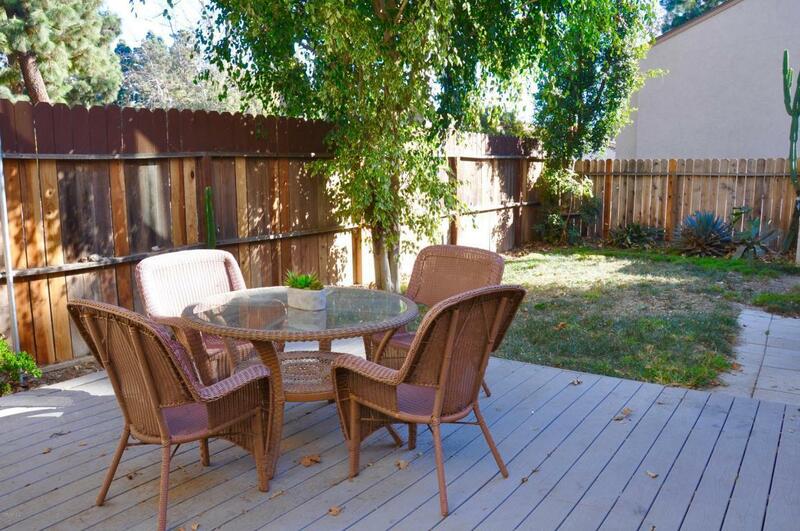 Oversized enclosed back yard with Trex-style deck. The Ventura Community Park and Aquatic Center is directly across the street with pools, water slides, soccer fields, and exercise paths. 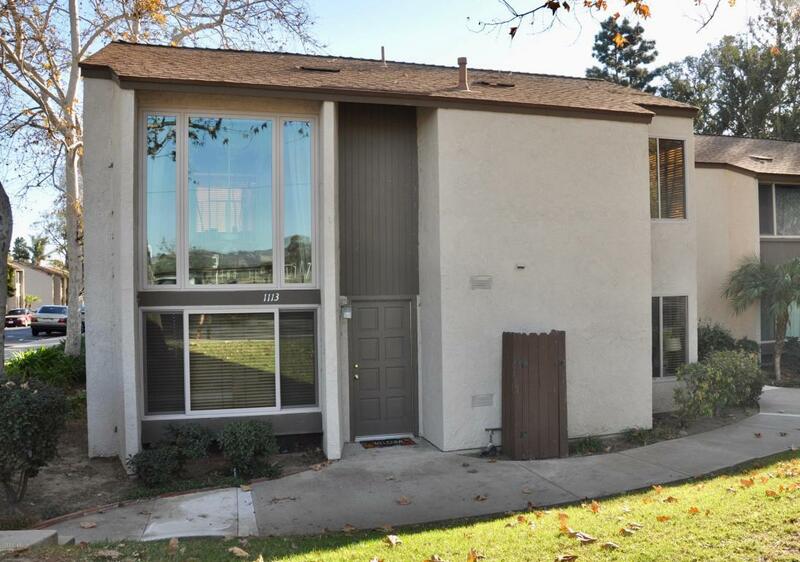 Located minutes from the Government Center and the 101 and 126 Freeways. 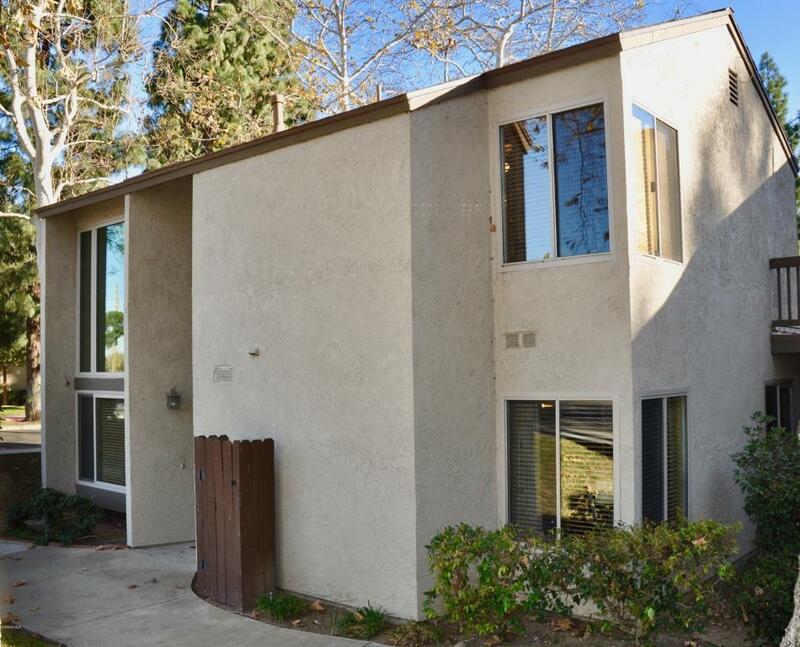 Sold by Scott Douglas BRE#01505059 of Kr Realtors. 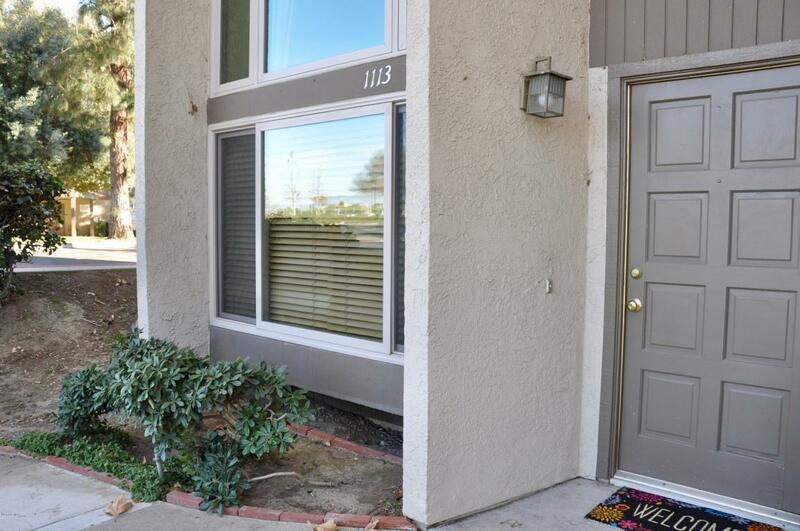 Listing provided courtesy of Karen Stein DRE#01505059 of Coldwell Banker Residential and Ariel Palmieri CA DRE# 01501968 of Coldwell Banker Residential.